The Colby Community College campus is closed today, as authorities investigate a threat found on a social media site. According to the college’s website, the threat was discovered on a recently dismissed student’s facebook page at 7:45 a.m. 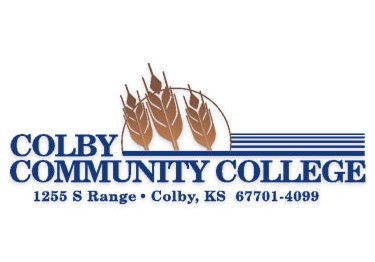 The college’s emergency response team met and decided to close the campus at 10:00 a.m.
Colby’s Police Chief said officers were called to the campus Wednesday for reports of a disturbance. Officers talked to a student involved in the disturbance, but didn’t arrest him. The Chief said the student was kicked out of school. Police were made aware of postings on the former student’s facebook page that officers said could be perceived as threats. It will be up to prosecutors to determine if charges will be filed in the case. All evening events, including the spring student formal have been called off this evening.